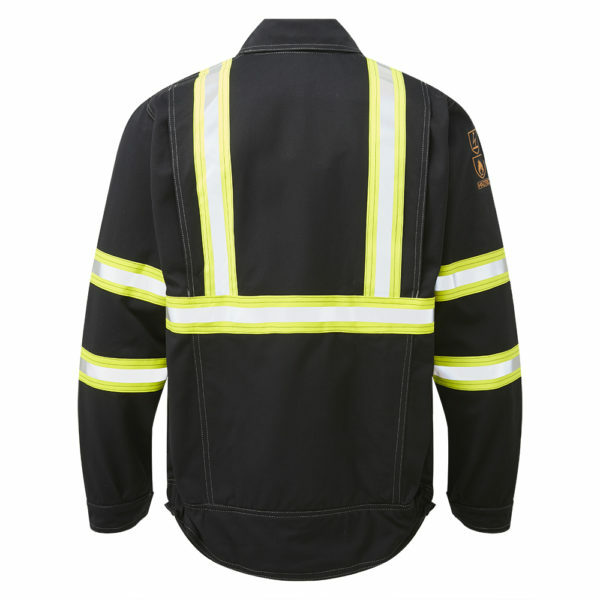 The HAZTEC® Fulmar is a high quality, premium driver jacket, designed in conjunction with leading operators in the fuel industry in order to meet the stringent safety standards specified by major oil terminals for fuelling and loading tankers. 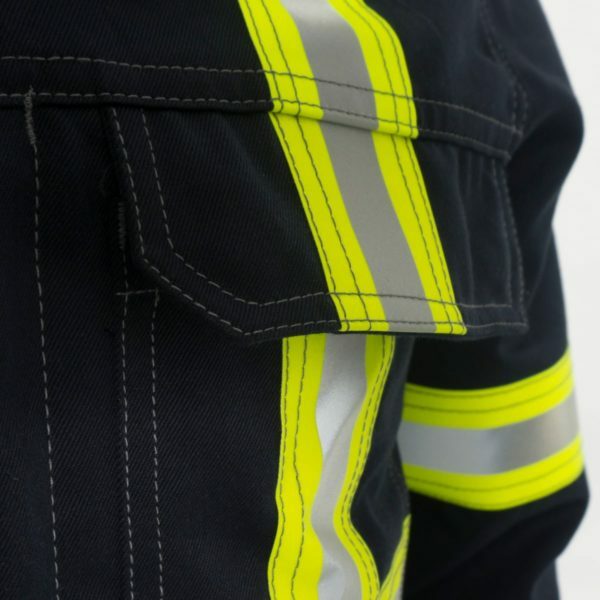 When worn with the matching Haztec® Furrial combat trouser, the combined hi-visibility of this two piece set adhears to an acceptable hi-vis standard for UK fuel terminals. 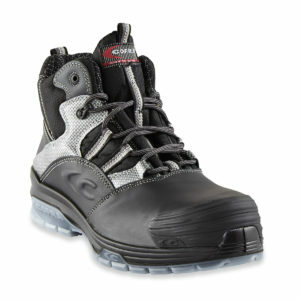 FR AS Trouser constructed from a heavier weight FR AS Inherent 320gsm fabric. 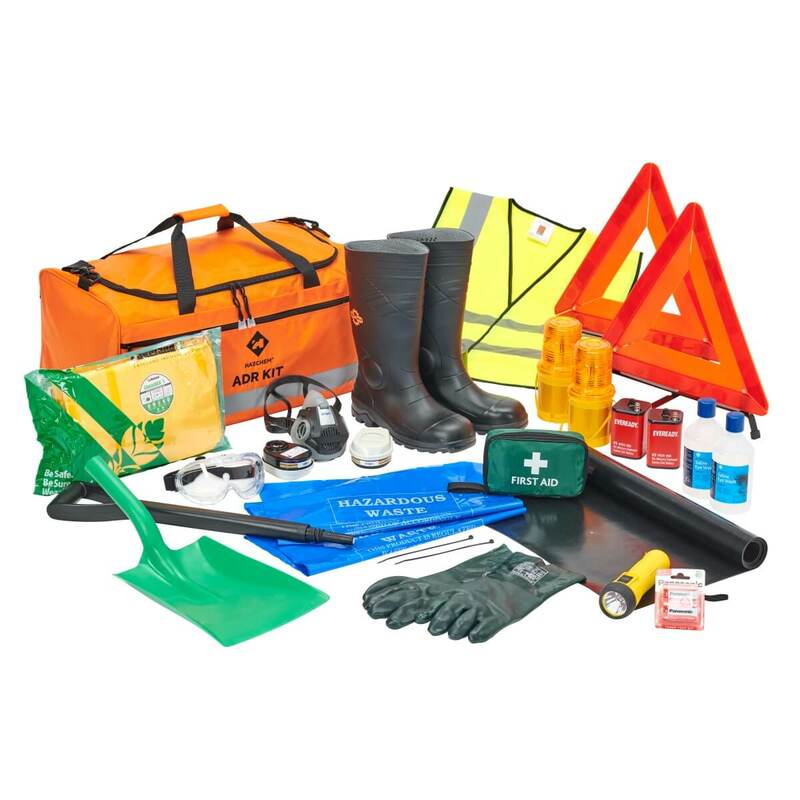 Well established product within the HAZTEC® product range and developed in collaboration with oil terminals. 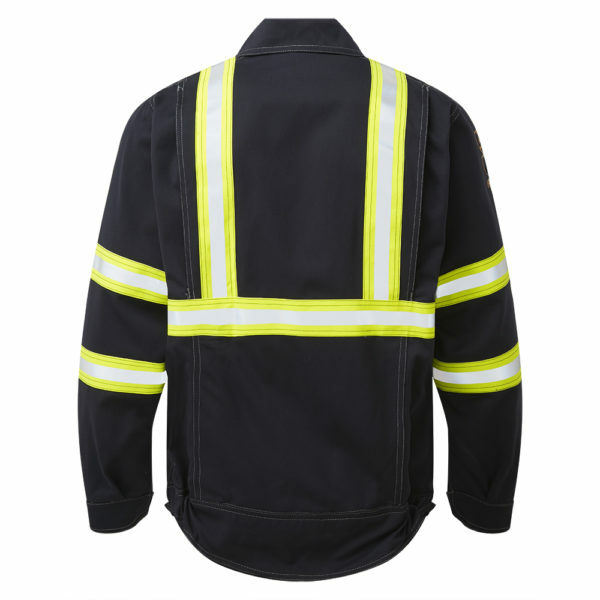 When worn with the HAZTEC® Jacket, this garment set meets the visibility requirements of leading Oil Terminals. 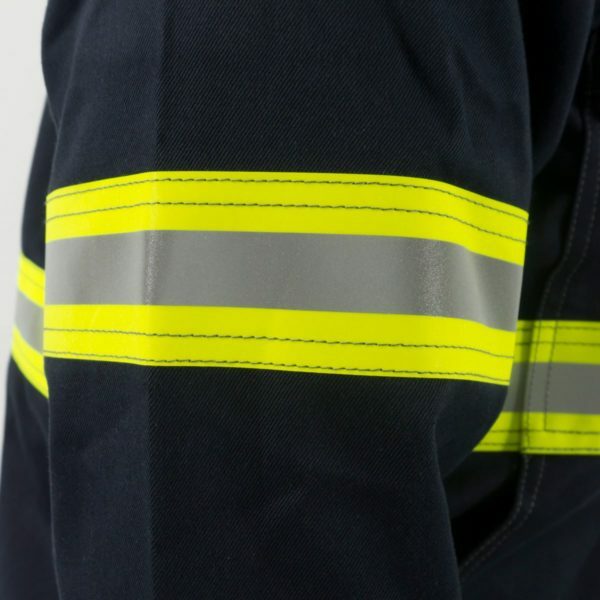 The 320gsm Protex® material is Inherently Flame Resistant and Antistatic providing special protective properties that cannot be reduced by repeated washing in comparison to Treated fabrics that rely on a chemical treatment for the FR properties. 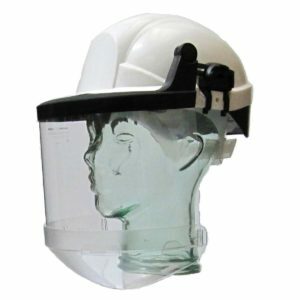 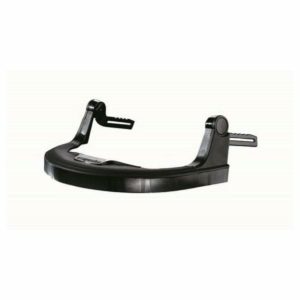 The improved fit and design offers superb wearer-comfort which will complement perfectly any forward looking, market leading company in the industry. 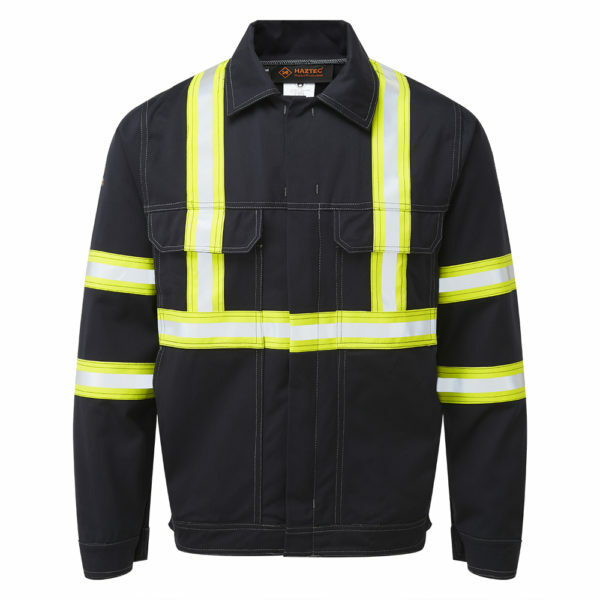 It’s features include, twin needle stitched seams, combat pocket with hi-viz strip, side elasticated waist band for comfort and standard pockets.